Complete the docs form with the following information: Your quote; who said it; when that person was alive; why you chose the quote. 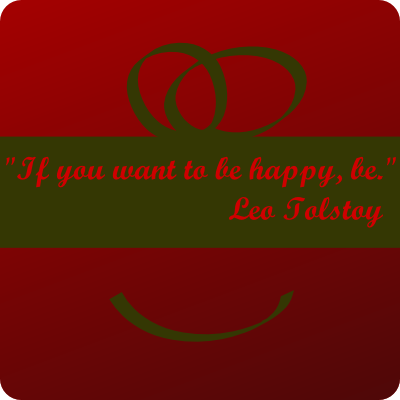 Illustrate your quote using Inkskape. Use the tools that you've learned this quarter to embed your quote in an Inkskape design. I created an example below. Choose a good quote and enjoy.